Vice Golf began designing and selling their premium golf balls in Germany before bringing their top quality models over to the U.S. 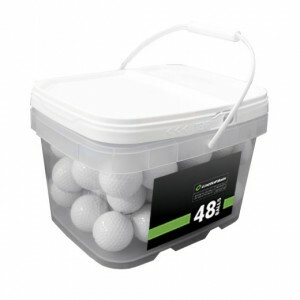 Try a variety of their golf balls, from tour level urethane covers to DuPont surlyn covers that are durable with a soft feel. 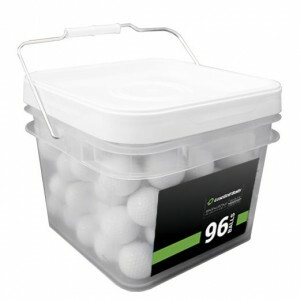 Please Note: This mix will contain Vice Pro, Vice Pro Plus, Vice Tour and Vice Drive models and will not contain a set percentage of each model. 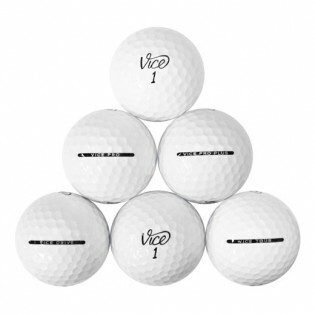 Excellent mix of Vice balls and all balls came, as advertised, in mint condition! Still getting used to the VICE ball as it is new, but so far so good. Only one of the balls was unplayable out of the box. The Vice balls did perform very well for my game. the balls were better than expected. Ball condition ont all were mint as graded on the web site. Balls play really well. Have not had a chance to try the ball yet, but it was a decent mix of Vice balls to try.